Dr Pepper is always original. 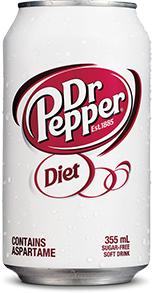 A signature blend of 23 flavors makes every sip of Dr Pepper truly unique.  There's nothing like a Dr Pepper.